Windows Installation method through internal partition is quite practical, fast and necessary because it never fails. Otherwise, during installation through the CD / DVD or USB drive sometimes things get complicated. For these reasons, creating a boot partition to run windows installation is the ideal solution. So, what is needed to reinstall Windows 10 from internal partition? First download a copy of Windows 10 from Microsoft. This link explains the method of downloading an original copy of Windows 10 from Microsoft. Then you need a separate partition to turn it on the boot partition and to copy Windows installation files there. If you do not have one but have only one Local Disk C: , then you need to create a new one from the same disk. How to create a new partition in Windows 10 ? Right click in “This PC” icon then click manage. Right click in (C:) drive, then click “Shrink Volume”. Enter the amount of space to shrink in MB for new partition, then click “Shrink”. Click “Next” twice, enter Volume Label, click “Next”, then click “Finish”. New partition will be created. Now, copy Windows installation files from Windows 10 ISO file or from DVD, USB drive to new partition. To copy files from ISO, double click that file or right click over it than click “Mount”. When you click in the ISO, the file will be mounted as one virtual DVD drive. When you open “This PC” you will see two new drives, one new HDD partition and another one is virtual DVD created from ISO file. So, copy all files from DVD to new partition. Make your new partition Active through Diskpart then make partition Bootable drive in CMD. Click on Start menu, enter “cmd”, right click “Run as Administrator”. Enter “list disk”, if you have only one Hard Drive enter “select disk 0” if you have more than one hard drive installed select the disk on wich you created new partition. Enter “list partition”, identify the number of your new partition, then enter “select partition x”. Replace “x” with partiton number. Enter “Active” then type “Exit” to close Diskpart, but do not close CMD window. Write code: X:\boot\bootsect.exe /nt60 X: . Replace “X” with new partition drive letter. In my example is E: , press Enter. Now, new partition is ready to perform e clean install. Just reboot your computer and follow the standard procedure to install Windows. After installing Windows you will see a boot menu every time you reboot your PC. 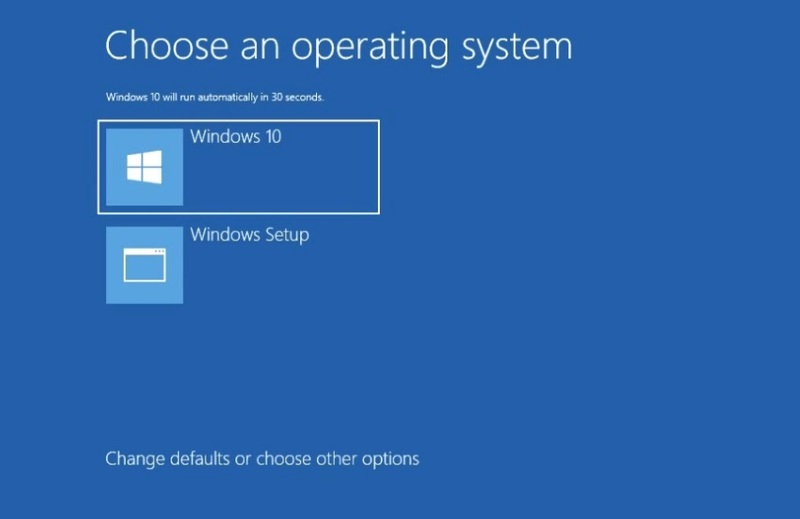 One option is to boot installed Windows and another one is to run Windows reinstall. It’s your choice to leave or to delete this. 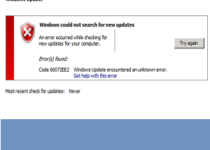 If you want to delete enter “msconfig” go to “Boot” then delete the new option created earlier to reinstall Windows.